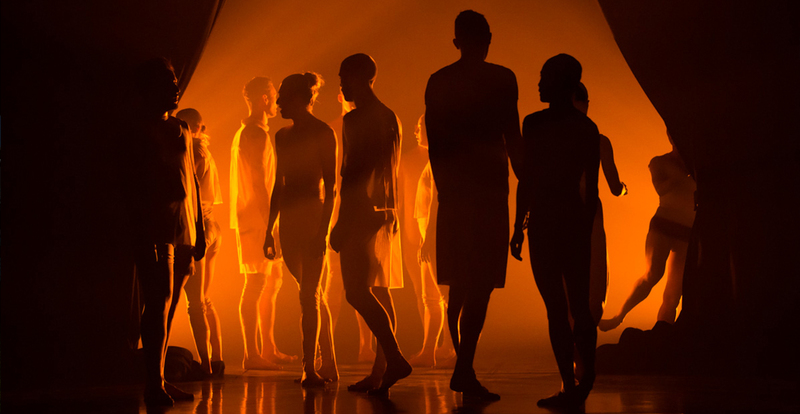 Carriageworks and Sydney Dance Company present the fourth edition of New Breed, commissioning Australia’s most innovative choreographers to create new works with members of the Sydney Dance Company. New Breed choreographers: Melanie Lane, Tyrone Robinson, Petros Treklis, Cass Mortimer-Eipper and Nelson Earl. Presented by Carriageworks and Sydney Dance Company.